Sorry for the interruption to training, however, this is the consequence of boat damage. We are fixing the bow damage and dings to the boats as a means to prevent further, more serious damage. Thank you to members who are filling out the boat check in/out slips. Doing so gives the club some information about boat use and makes it easier to track the damage. It seems that it is also making members more aware about damage to the boats. 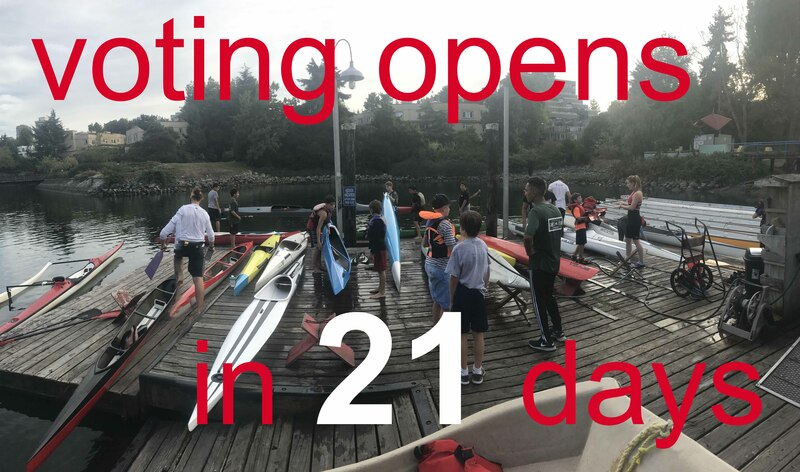 Please continue to fill out boat slips and to encourage others to do so as well, especially once the boats have been repaired.